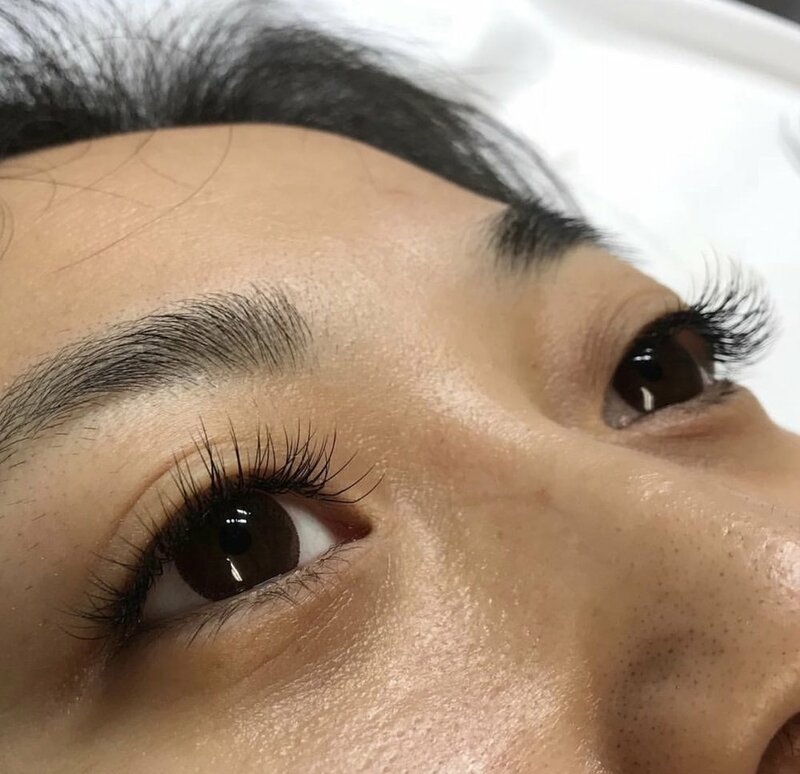 A & A STUDIOS professional lash extension services are offered using premium quality lashes and glue from Borboleta Beauty. 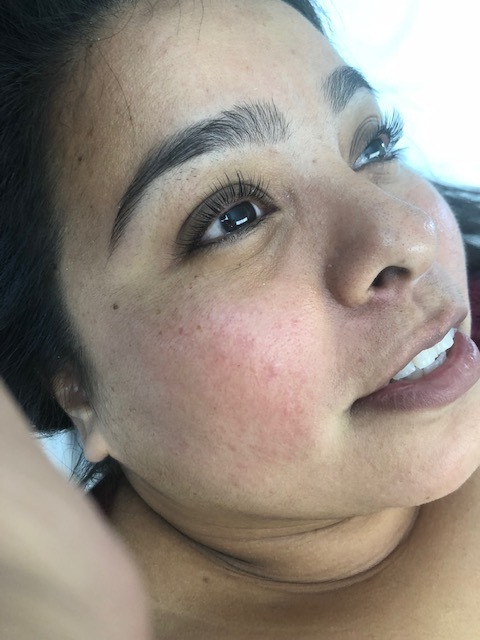 Ashley is certified through Borboleta Beauty. Lash extensions enhance the length, thickness and fullness of natural eyelashes. 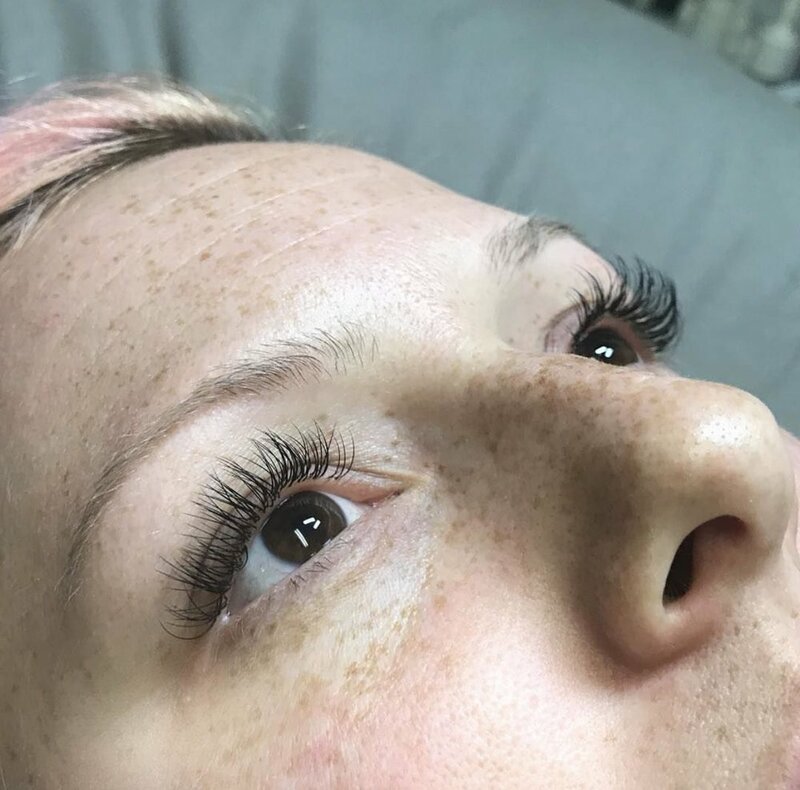 We offer Classic Lash Extensions, which can range from natural to dramatic, depending on length. 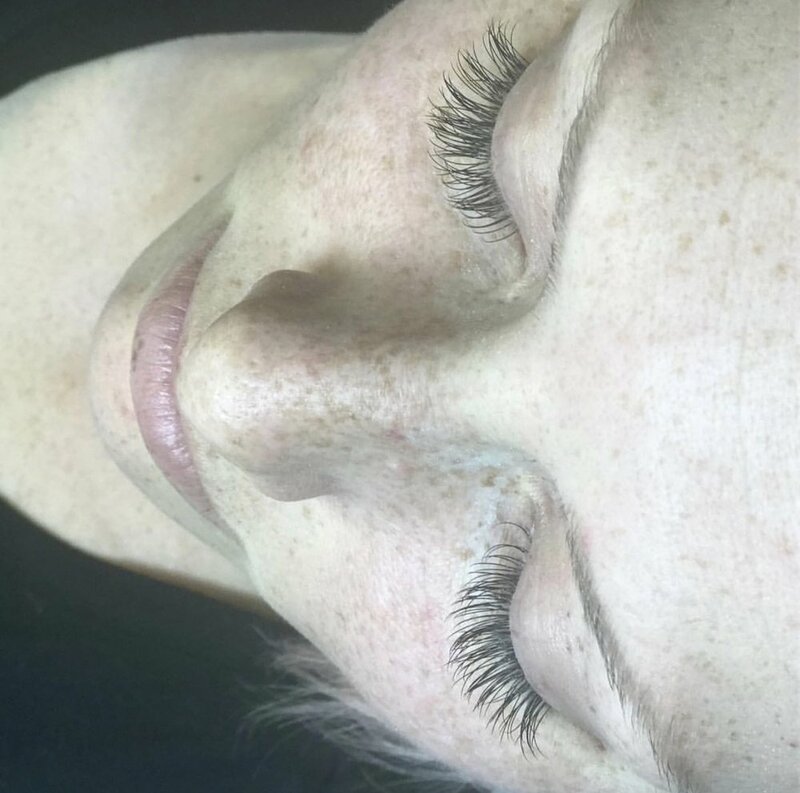 Classic Lash Extensions are a glamorous way to extend the length and thickness of natural eyelashes. 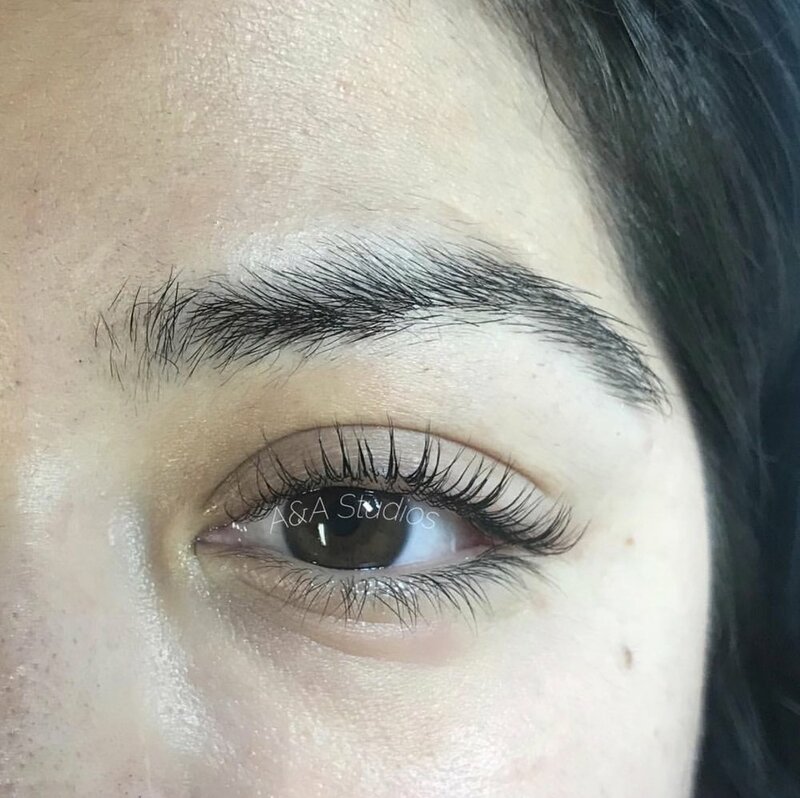 Lash extensions are worn daily, without nightly removal. We apply the synthetic lashes individually to your individual real lashes. Lash extensions are never glued to your skin. 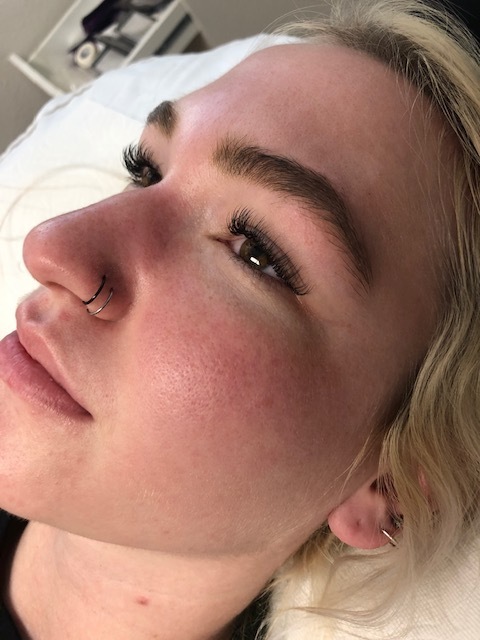 False eyelashes and eyelash extensions are not the same. Eyelash extensions must be applied one by one, to avoid having them stick together. Fills are recommended every 2-3 weeks, depending on lash aftercare & your own lash cycle. New full set required after 4 weeks since last set/fill. *Please come to your appointment with clean eyelashes, including around the eye. Do not wear any makeup(concealer, foundation, powder, eyeliner, mascara) around eye and do not put on any eye cream. Keratin Infusion Lash Lift creates beautifully lifted lashes that are longer, fuller, and stronger. The treatment increases the volume in the diameter of each lash by 40%. 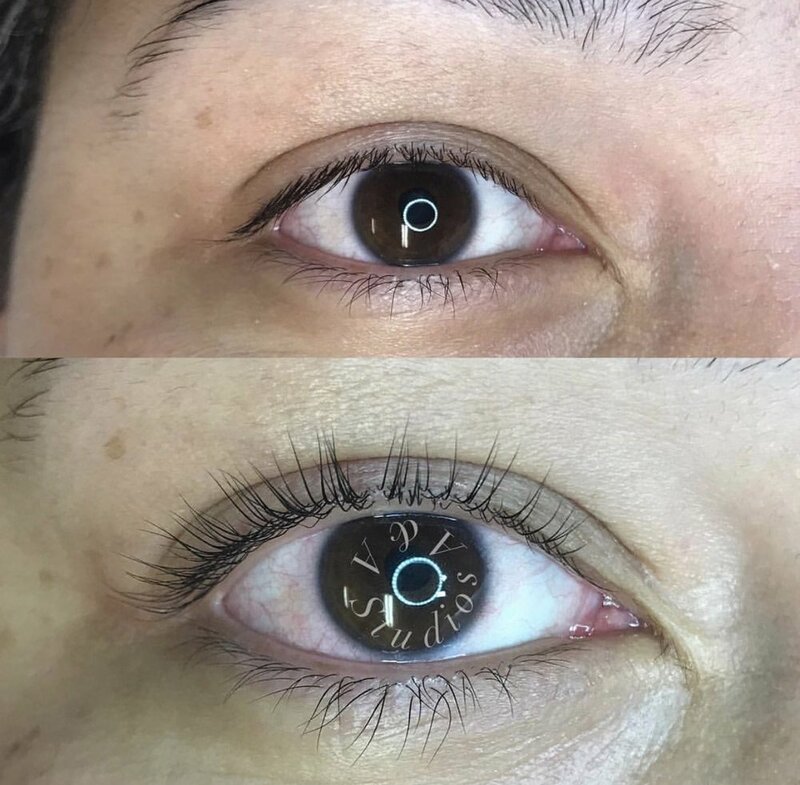 Unlike other lash lift products, the Keratin Lash Infusion Treatment closes and seals the full lash, so there will be no frizziness or odd shaped lashes. This superior lash lift provides lasting quality results. 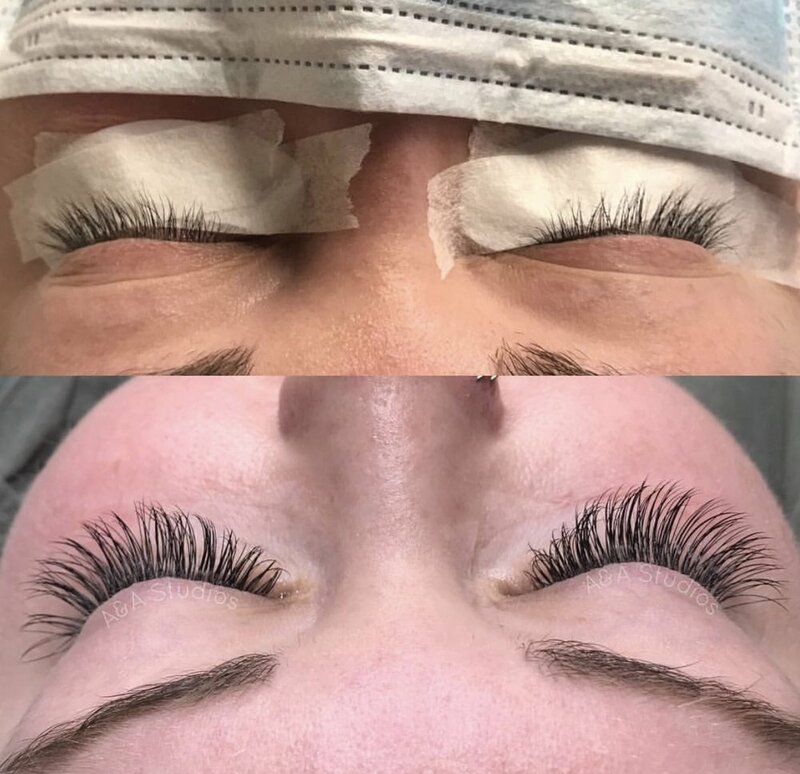 More than just a lash lift, this treatment guarantees healthy lashes! With no possibility of over processing, this is a safe treatment you can trust. This is not your ordinary lift. The patented process infuses REAL KERATIN into each lash, strengthening and volumizing them. Instead of leaving lashes dehydrated and frizzy, they are left healthy and lifted. You will be obsessed! Over time, you will see longer, stronger and healthier lashes. Lash lift service can be done again after 4 weeks. Typical lash lift results should last between 6-8 weeks before needing another treatment.